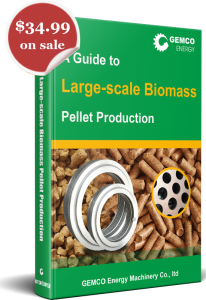 With Gemco guidebook of large-scale biomass pellet production, start your pellet business right away! 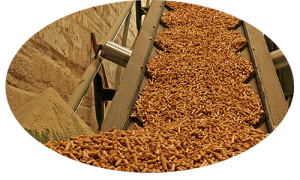 A guide to large-scale biomass pellet production is 100% original content provided by GEMCO engineers. 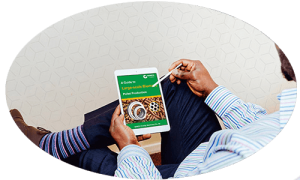 With over 20 years experience in biomass pellet production industry, this e-book provides all the details to help you start building your pellet plant. 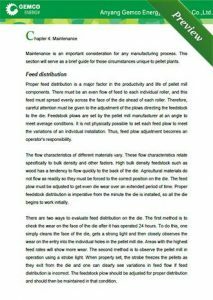 A true ALL-IN-ONE guideline to pelletizing. No matter what material you are planning to make pellets from, we have them covered. 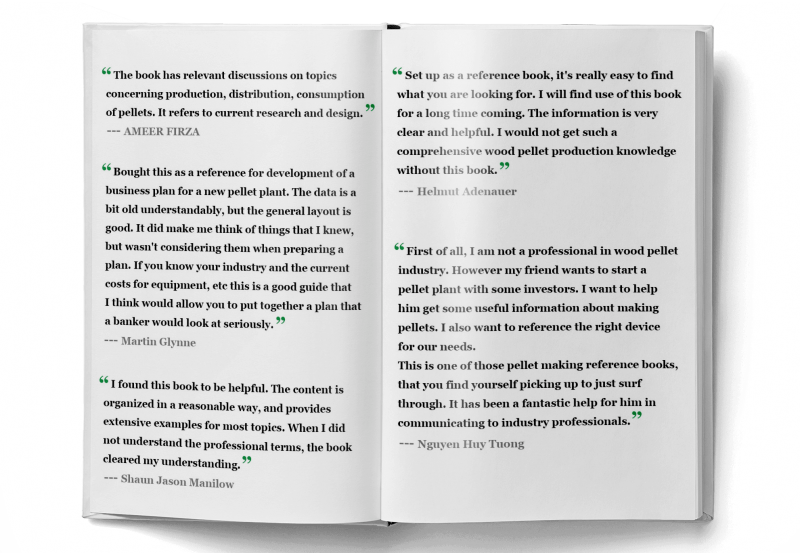 The only professional ebook of pellet production you can find online. Where is the download link: After your payment is successfully processed, you will receive the ebook download link in the email which you provide to us on the Checkout page. Please note that the download link is only valid for 24 hours. If you didn’t receive the email, don’t forget to check the trash folder. For any reason you failed to download the ebook, feel free to contact us at any time by filling out the form at the bottom of this page. 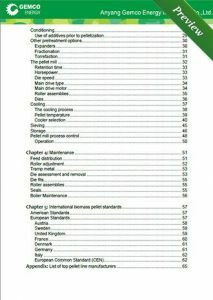 This guide not only answers the questions asked frequently by the newbies but also provides solutions to the problems that the pellet plant owner will encounter during the operation. 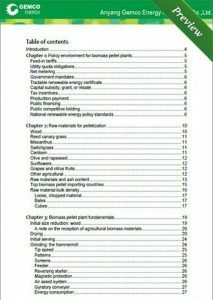 Below are a small portion of the questions that this ebook has answered to. 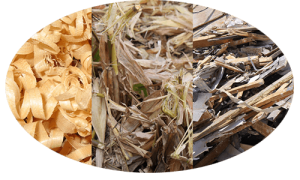 What types of materials are suitable for biomass pellet production? What’s the difference between the materials? Which one is the most profitable material? If my materials is good enough to make quality pellets? 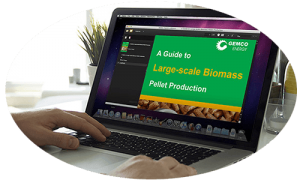 Looking for all the answers, check Gemco large-scale biomass pellet production ebook. How many equipments do I need to start a pellet plant? What are they, what are the working principles and detail information of the equipment? 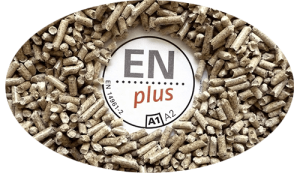 Is there a more affordable way to start a pellet business? Who do I sell the pellets to? 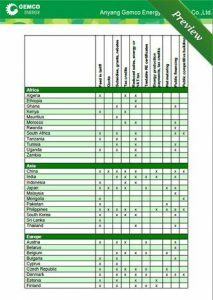 How many different pellet standards are there in the world? Is there a national pellet standard in my country or my client’s country? What are the detail pellet quality requirements of these pellet standards? 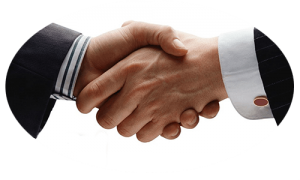 What is the policy of tariff if I want to supply an overseas market? Is there a capital subsidy, grant or rebate that can help me raise the profit? How’s the government’s attitude towards biomass pellet production and trading? 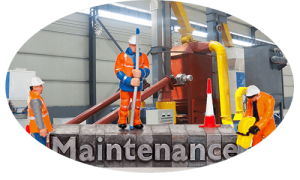 How long are the service lives of different biomass pellet production equipment? Is there any way can make their service life longer but at the same time maintain safety? 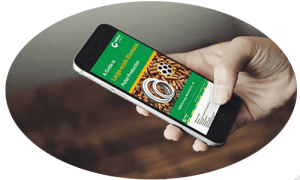 Gemco ebook “a guide to large-scale pellet production” is suitable for all types of computers and mobile devices, which you can easily browse or look up the information wherever you are. 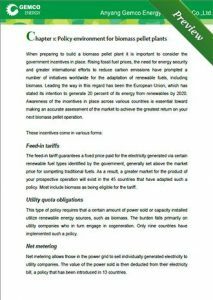 A Guide to Large-scale Biomass Pellet Production is a complete biomass pellet manufacture guidance for pellet plant investors and other interested parties. 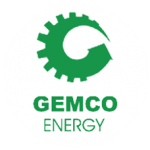 With over 20 years pellet plant equipment manufacture experience, Gemco helps thousands of customers to choose their pellet manufacturing equipment to establish their own biomass pellet plant. In order to make the pellet plant lead time shorter, Gemco sums up a series of useful information which is necessary for pellet plant investors to run the pellet plants successfully. 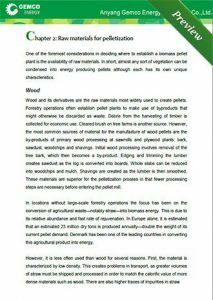 Download the pdf version of A Guide to Large-scale Biomass Pellet Production, start to know the pellet world immediately.